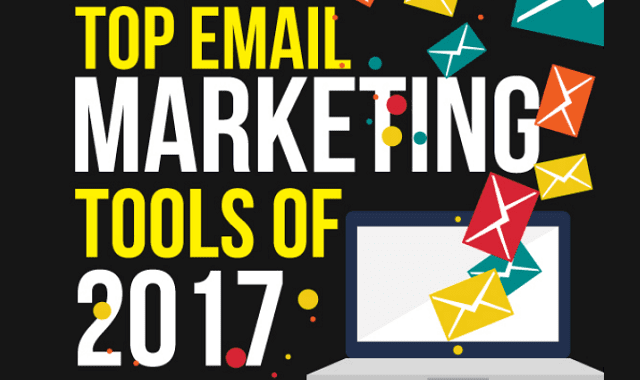 Top Email Marketing Tools of 2017 #Infographic ~ Visualistan '+g+"
Digital Marketing is indeed one of the best marketing strategies out there. No doubt in that. Among the digital marketing technique that exists email marketing is gaining so much importance and the reason being its flexibility, effectiveness as well as the amount of creativity that can be incorporated into it. Have a look!